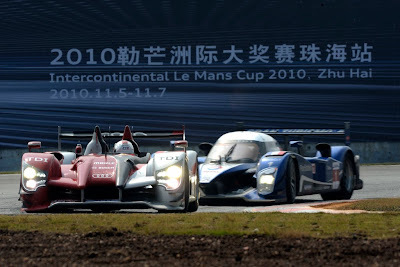 Sunday's Le Mans series race in Zhuhai, China marked not only the finale of the 2010 ILMC season but also the last race of the beloved Audi R15 TDI. Of course, it would only be appropriate that this year's Audi/Peugeot duel come to a dramatic close as well. With an hour left in the race, the Audi R15 TDI of Kristensen and McNish was holding a 30 second lead over the closest Peugeot - only to be lost from a controversial safety car period. The checkered flag would ultimately wave a Peugeot victory, followed by a 2nd and 3rd place finish for Audi Sport Team Joest. 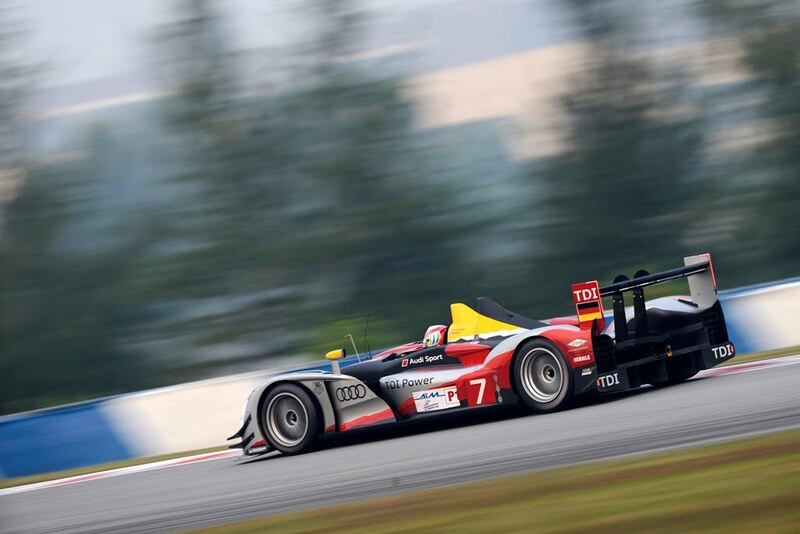 Ingolstadt/Zhuhai, November 7, 2010 – Audi Sport Team Joest thrilled the fans on its first showing in China with a fantastic season finale of the sports prototypes at Zhuhai. 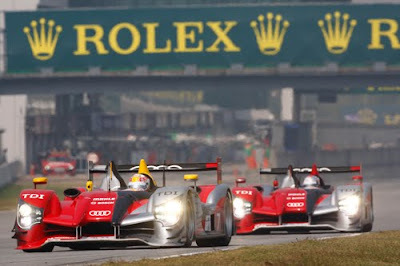 However, a controversial final phase deprived Audi of the victory the brand would have actually deserved. 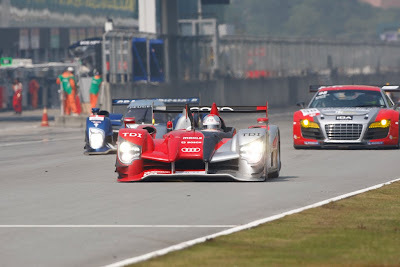 During the entire 1000-kilometer race Tom Kristensen/Allan McNish and Dindo Capello/Romain Dumas at the wheel of the two Audi R15 TDI cars fought a fascinating duel with the two Peugeot 908 cars. One hour before the end, Tom Kristensen and Allan McNish were clearly leading the race when the only safety car period caused their advantage to shrink from over 30 to 13.5 seconds. 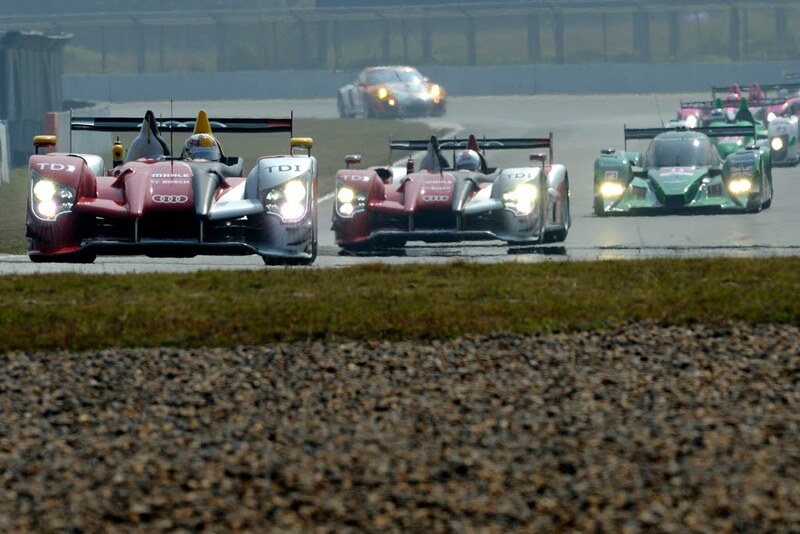 Afterwards the spectators witnessed a sprint race in which every tenth of a second counted. Accordingly, Tom Kristensen was very surprised when immediately before the last refueling stop of his direct rival in the Peugeot, Stéphane Sarrazin, he was slowed by Sarrazin’s team-mate Sébastien Bourdais, who was running as much as three laps behind. This allowed Sarrazin to come back out after his last refueling stop with a one-second advantage over Kristensen and to ultimately win the race with a 4.8-second lead. The controversial "teamwork” deprived the Chinese fans of a true final shoot-out. 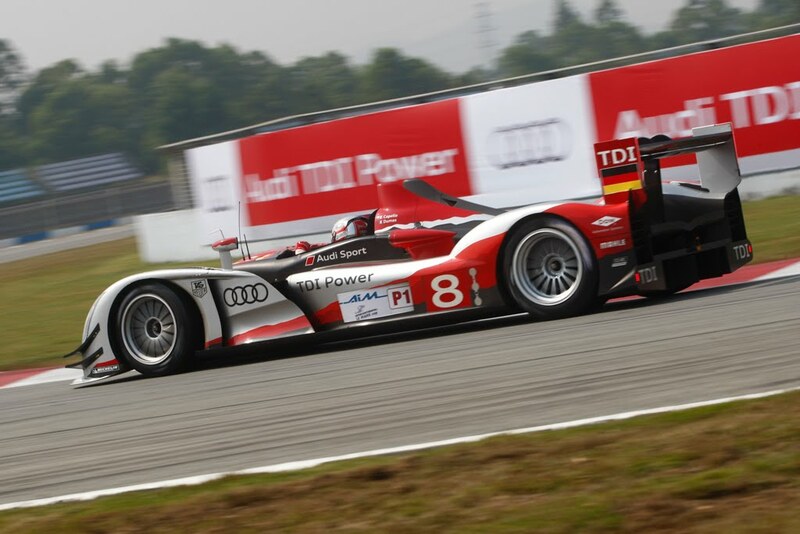 Nonetheless, they witnessed the performance capability and reliability of the two Audi R15 TDI cars that were equal and at times superior to the competition in the race that took place in warm humid weather and temperatures of 26 degrees in the shade. The strategy of changing the tires at each pit stop after the second hour of the race proved to be right. The Audi drivers were able to take advantage of the fresher tires again and again and made up the time lost in the pits after each change. 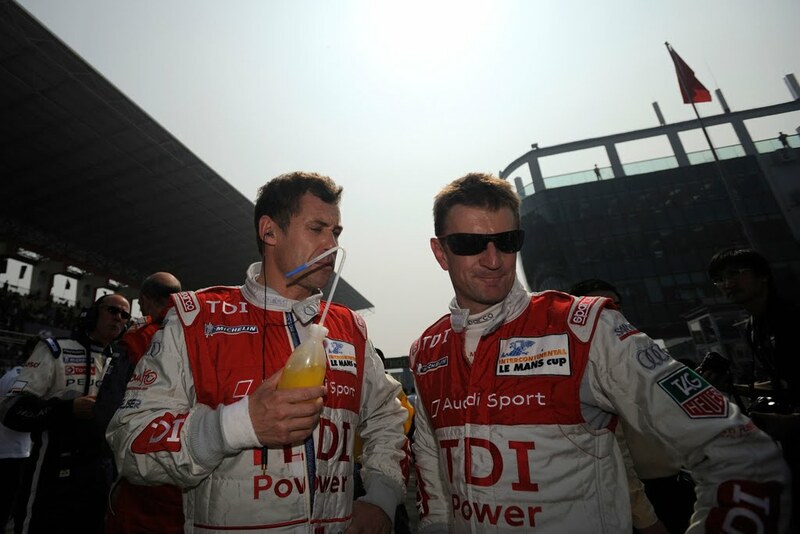 In the crucial phase of the race Allan McNish and Tom Kristensen managed to distance themselves from their immediate rivals before the deployment of the safety car one hour before the end of the race thwarted their plans and forced them to settle for second place by a narrow margin. 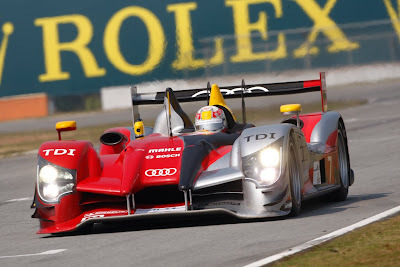 Dindo Capello and Romain Dumas occupied third place. 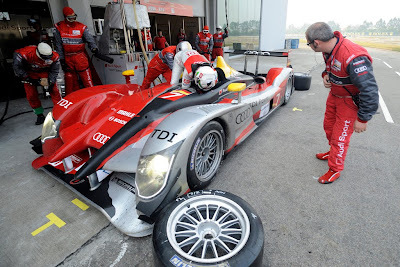 The finale of the Intercontinental Cup was the last race of the Audi R15 TDI in its current technical configuration. From 2011 onward, new Technical Regulations which prescribe a downsizing of the engines will apply to Le Mans prototypes. 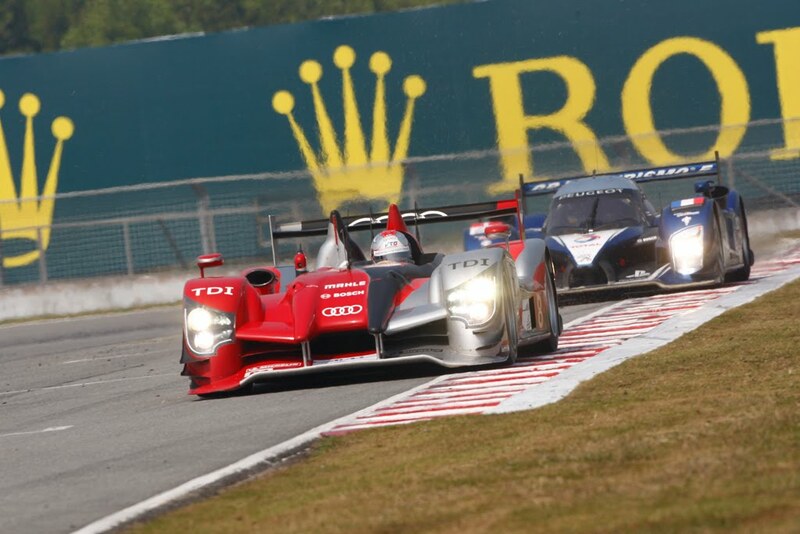 The successor model, the R18, will be presented in December. The Audi R15 TDI competed in a total of nine races in 2009 and 2010. Three of them were victorious. The innovative diesel sports car secured its place in the history books primarily due to its one-two-three victory at the 2010 Le Mans 24 Hours, the fastest Le Mans race of all time. The Audi R15 TDI was developed, among others, in cooperation with Bosch, a major and long-standing innovation partner of Audi’s. 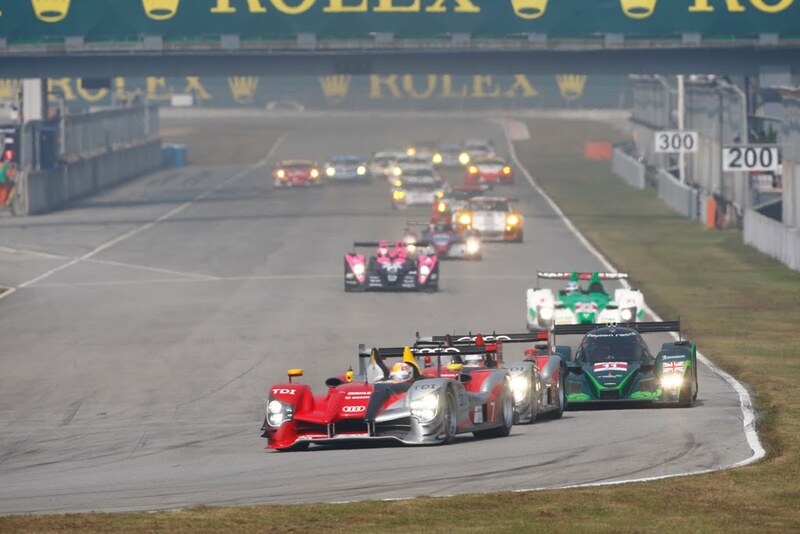 Both companies pursue similar aims through their motorsport commitments: the development of optimal solutions for motorsport based on volume-production technology. Gasoline direct injection and diesel injection technology are good examples of these endeavors. In 1989 Bosch and Audi launched the world’s first diesel engine with direct injection and turbocharging technology on the market in the Audi 100 TDI. This technological strategy laid the foundation for the success story of today’s diesel engines – in production cars as well as in motorsport. 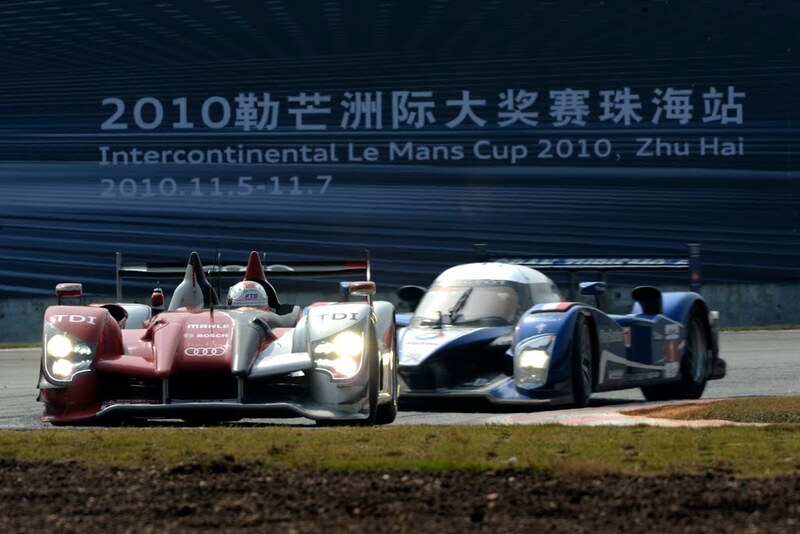 Zhuhai was also the first race in a Le Mans Series to see the fielding of the Audi R8 LMS. Marchy Lee, Alex Yoong and Mathew Marsh from the KK Performance team managed to clinch twelfth place overall and victory in the GTC class. 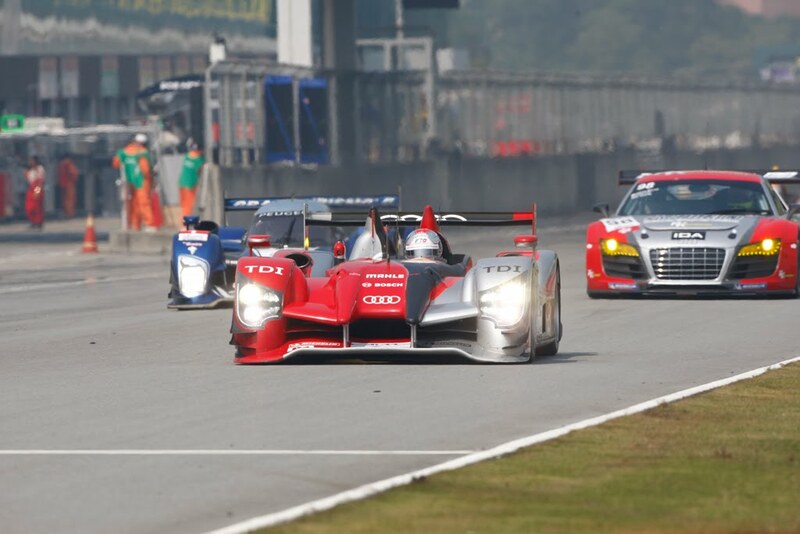 After the Audi R15 TDI and the Audi R8 LMS the Chinese spectators will soon be able to witness the Audi A4 DTM in action as well: on November 28, the finale of the DTM will be held on the city street circuit in the financial center of Shanghai. 12 Lee/Yoong/Marsh (Audi R8 LMS) - 40 Rd. 17 Richard/Li (Audi R8 LMS) - 61 Rd.